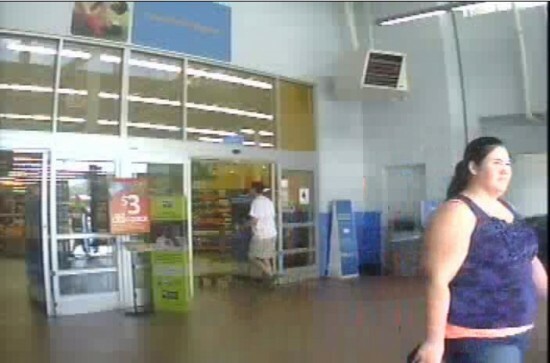 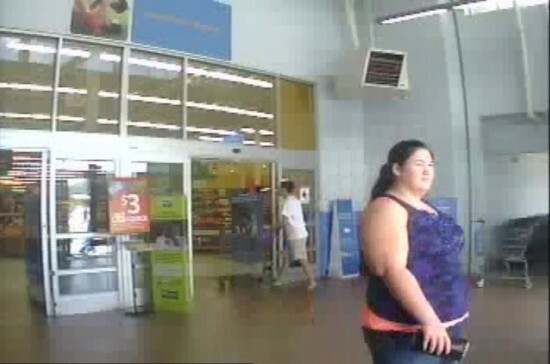 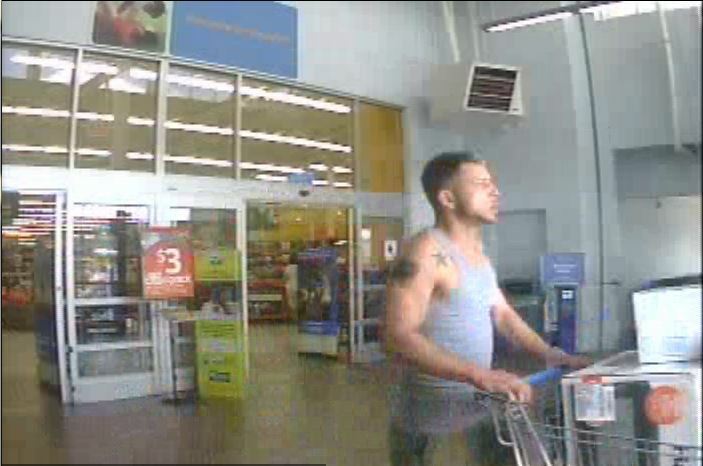 On September 13, 2013 at approximately 1:00 pm, a white male and a white female entered into Walmart and proceeded to collaborate in the theft of over $1,500 in merchandise. 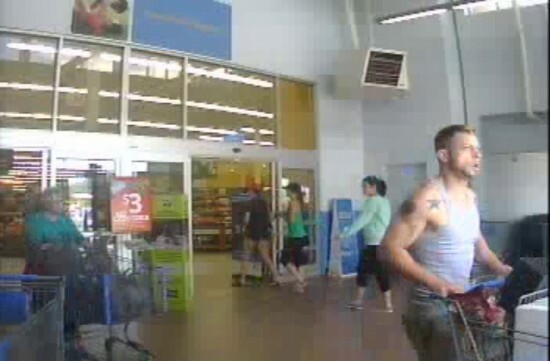 Among the items stolen were two Hewlett Packard computers, a Keurig coffee maker, a microwave and other household items. 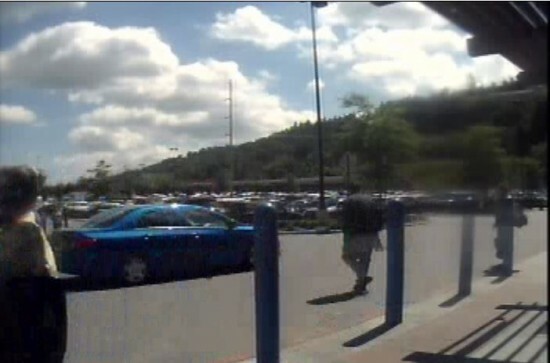 The suspects loaded the merchandise into a blue, four-door sedan and then left the area.